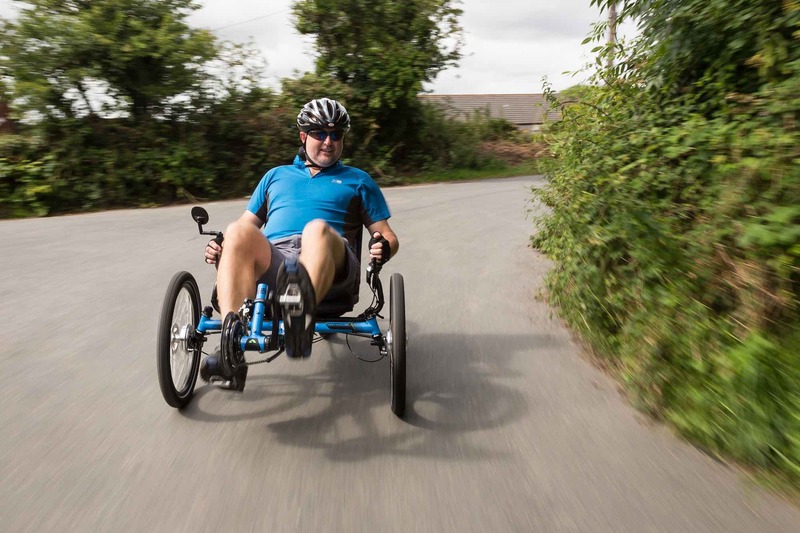 Inspired Cycle Engineering (ICE) has been producing recumbent tricycles in Falmouth, England since 1999 but it can trace its history back to the original Trice first produced in 1986. 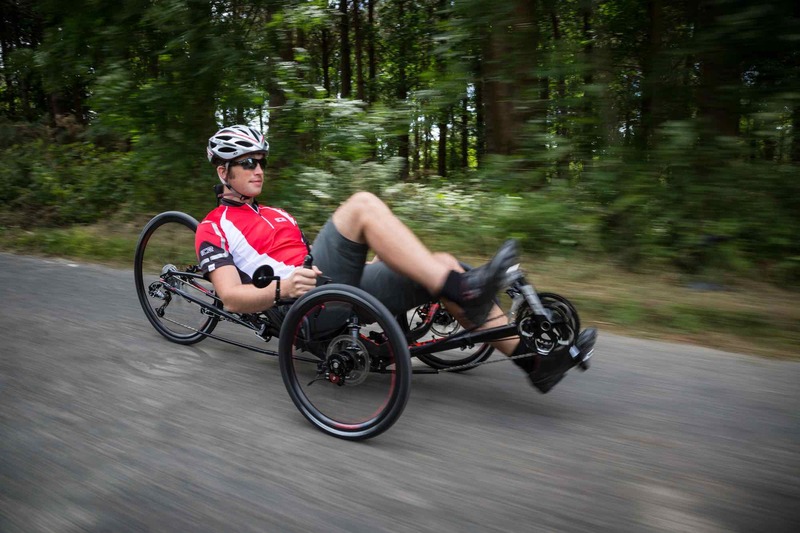 This hard earned experience coupled with the sheer pleasure of developing our unique recumbents drives us on to continually refine our trike designs and hone the comfort and performance of each machine. ICE has lead the trike industry in so many ways and this can be felt in the performance of every ICE trike. It’s what we do. As individuals, cycling is our favourite pastime. As a company, it’s our pleasure to know we enable people all over the world to ride and have as much fun as we do. In the past British engineering has had a formidable reputation and we are proud to be part of its future. 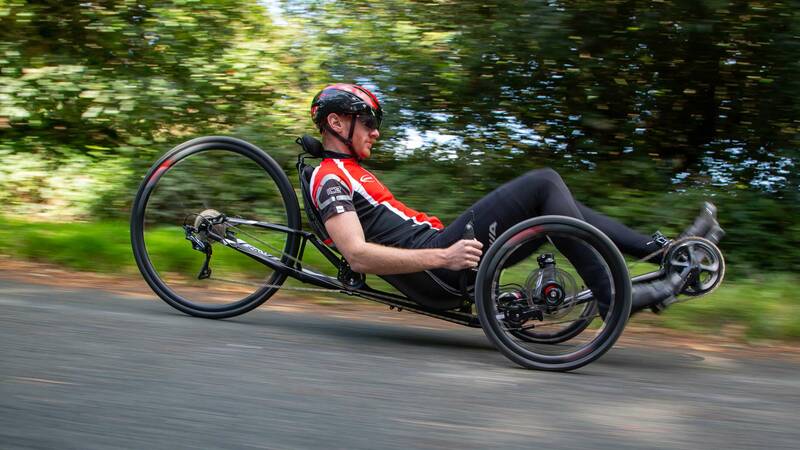 ICE’s range of premium recumbent trike models, each one built to order by our expert team, delivers the most refined and comfortable ride available today, with the performance of a thoroughbred. We put as much care and attention to the design of the trike’s accessories as we do to the trike itself, so the machine works perfectly as a whole. ICE’s reputation for building great trikes is matched by our customer support and fast delivery worldwide. Our aim is to always surpass people’s expectations in everything we do. 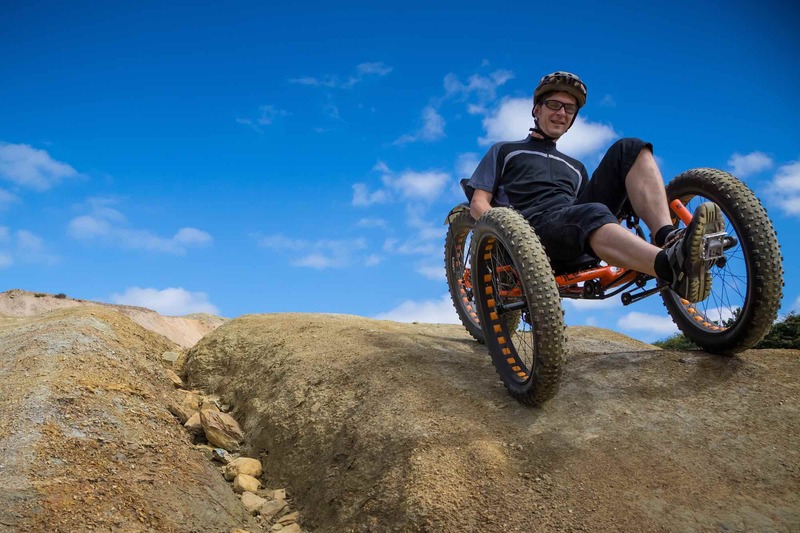 That is why ICE trikes have played their part in setting world records, cycling to the South Pole, touring the globe in supreme comfort, and winning countless races as well as enabling people to enjoy their daily commute or a relaxed trip to the shops. 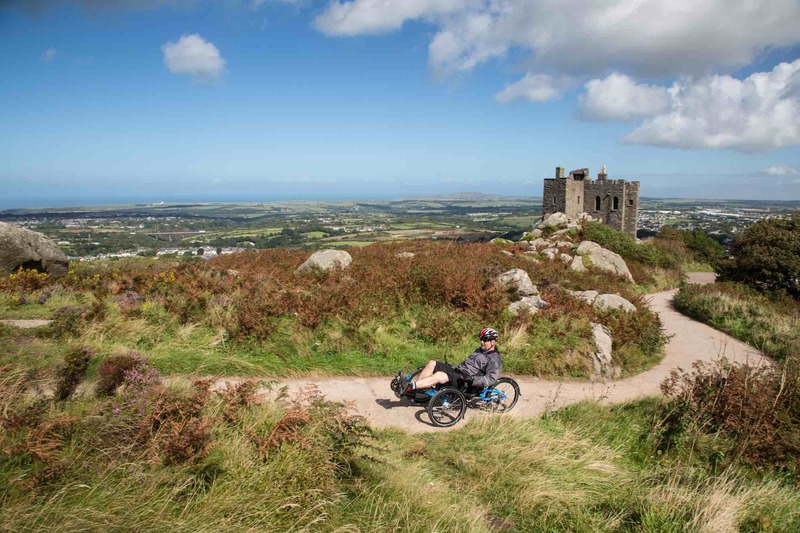 We’re always looking for new dealers to stock our great range of industry leading trikes. 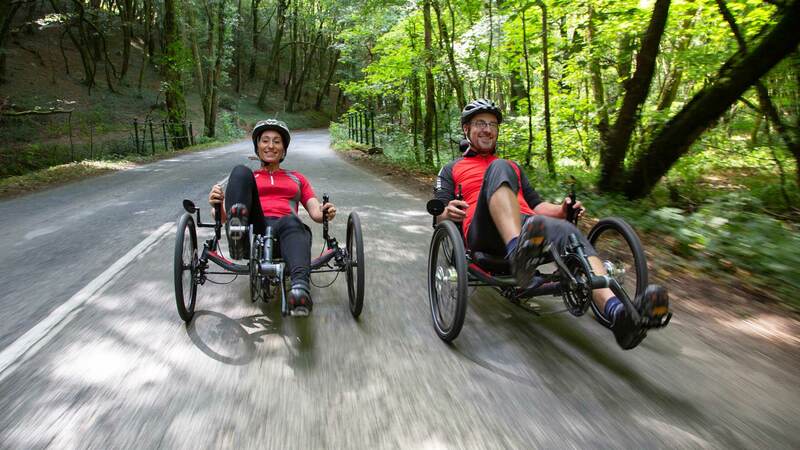 It’s a great time to join the ICE family, if you have great customer service, a good knowledge of recumbent trikes and are interested in becoming a dealer and stocking the best trikes in the world, please drop us a line.